The Portland marathon is over! 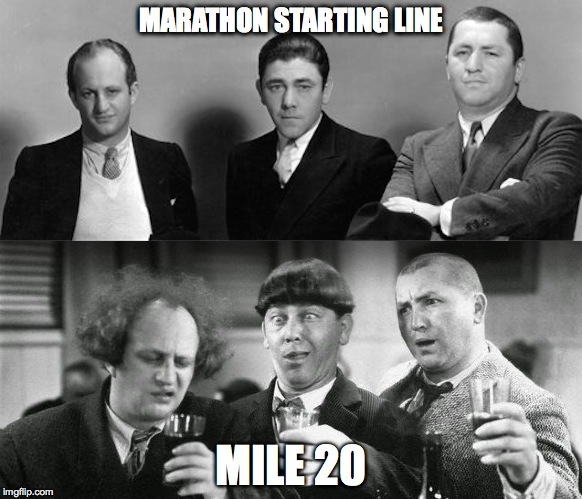 Just one more marathon to go. I hope to have lots of pictures soon, but please enjoy these factoids. Also I made a meme-styled picture thing. I think it captures how I feel moving through the marathon. Portland gives out a lot of graphics for such a small race. Most of these are pretty self-explanatory. Not sure why they split the data. In total I passed 868 runners and was passed by 64 runners. It rained the entire time I was on the course. The rain flitted between a solid poor and a stiff drizzle. And for a while the head winds were rather strong. 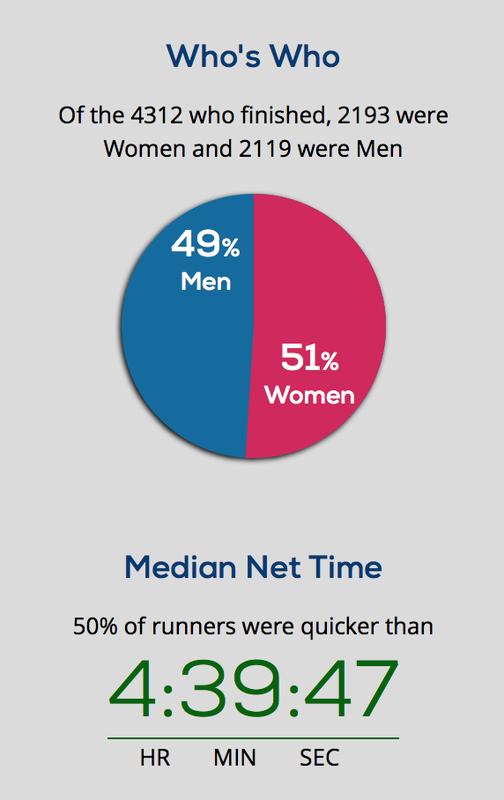 Perhaps that is why my PR only improved by 12 seconds. Of course there are also hills here in Portland - and I was feeling a bit sickly all last week. But at the end of the day those are only excuses. I wasn't as sore at the end of this marathon as in Chicago. But I did get a bit hypothermic. After the race I took my complimentary tree seedling and waddled off towards the hotel we chose as our meeting location. I was shaking uncontrollably and knew I would need to stop someone and tell them I was in trouble if I didn't find the hotel soon. Fortunately, I found it. And a few coffees later I was shaking a bit less and feeling a whole lot better. I am still getting back to an appropriate temperature. I still think I can get under four hours. And I still think beating 3:52 is not out of the question. I will need much better conditions. But as I've learned in all of my training: "The next run will be better." Anyway, I'm going to bed (Totally legit. It's almost 9pm here).